The design of double-breasted button, together with the design of hemline belt, highlights the fashion charm. 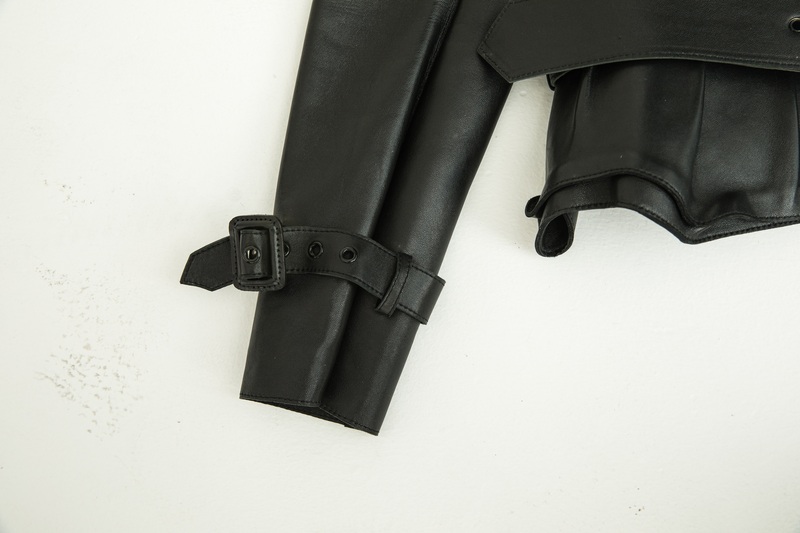 The cuff can be opened, and the cuff can be buckled, so it is easy and casual. Looking for ideal Women Short Fashionable Sheepskin Jacket Manufacturer & supplier ? We have a wide selection at great prices to help you get creative. All the Lady Short Fashionable Sheepskin Jacket are quality guaranteed. 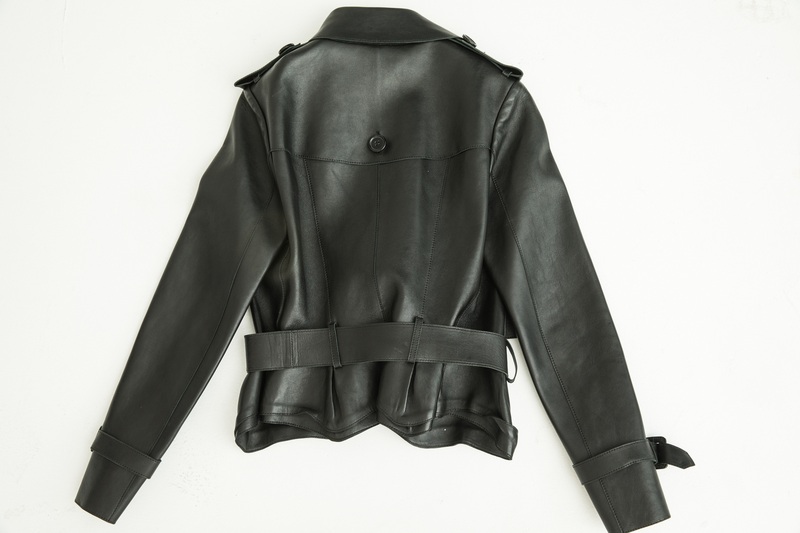 We are China Origin Factory of Women's Short Fashionable Leather Jacket. If you have any question, please feel free to contact us.